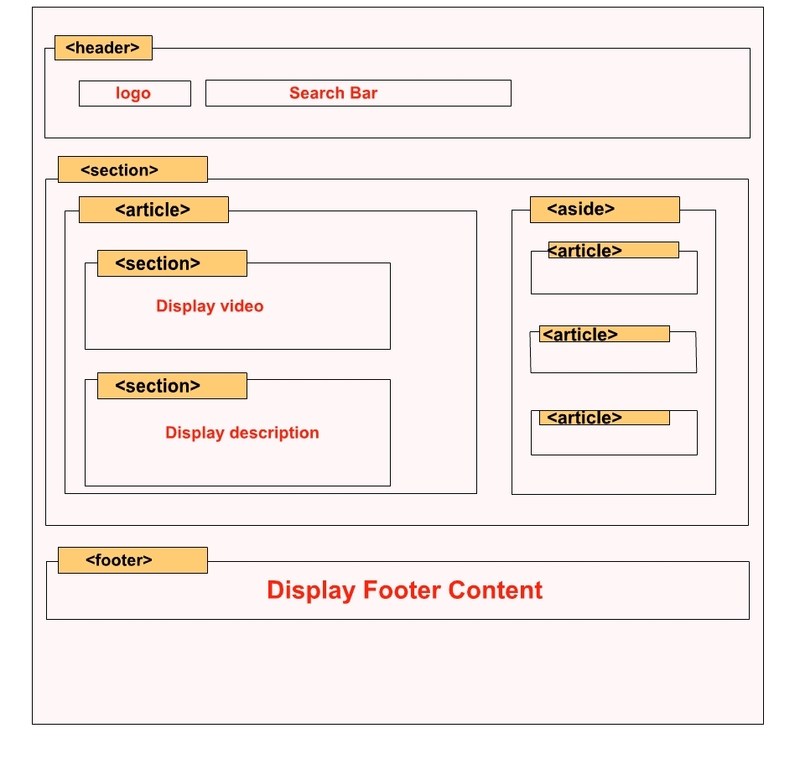 Lets see the below source code to build youtube like layout design. <section> I have created Small Project based on Social networking site. You can check out the demo at www.wayplus.url.ph . Also you can share your Thoughts on this. Its a platform for sharing owr day-to-day life and thoughts by using electronic media.A totally new concept that is way ahead from the simple mail exchange andIM’s facilitated by Yahoomail and other mail servers. Now a days it’s widely used for sharingsome memorable movements of our life as-well-as bussiness growth by photo shairing. Stylesheet design for above html template. This all about design of youtube like html template including header and footer design. Thank you for reading this article, and if you have any problem, have a another better useful solution about this article, please write message in the comment section.